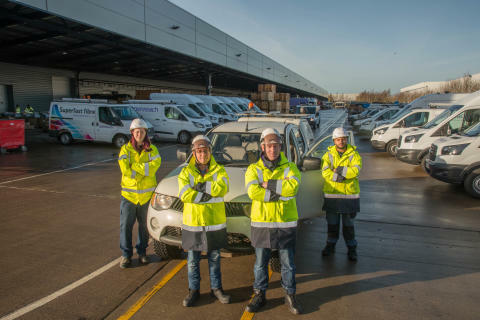 Openreach’s Director of Operations in the North East, Paul McGinlay said: “We’ve been working to minimise the potential for disruption as we head into the season which brought us heavy snowfall followed by the ‘Beast from the East’ last year. The winter readiness plans will be supported by a record level of recruitment. Across the North East, more than 1,000 people are employed by Openreach, most of them engineers. And that team is expanding, after it was announced last year that more engineers are being recruited.